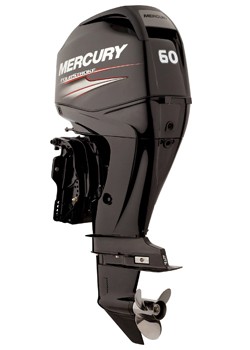 Mercury Marine has proudly spent over 75 years creating the tools that give those passionate about being on the water the ability to Go Boldly in the pursuit of their ultimate on the water experiences. 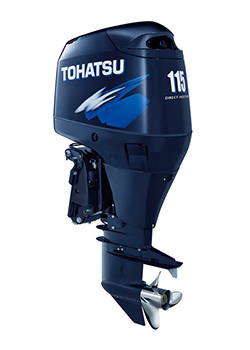 What makes Tohatsu outboards different? While other manufacturers focus on building higher horsepower engines, at Tohatsu our focus has always been on building the most reliable engines. 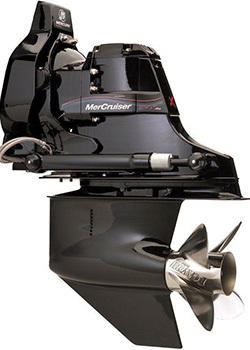 Our huge range of 4-Stroke engines also include some of the lowest emission outboards available. 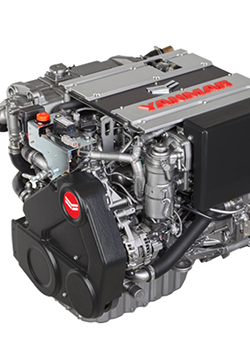 Our engines deliver both power you can rely on and all the benefits of lower emissions. For over 100 years, we have been inventive pioneers building the world's finest, most reliable and durable diesel engines. Today, we are visionaries, embarking on a bold, new path.